These companies are suspected of the following: from 2006 to 2014, the concerns created technical meetings of the 'union of five,' which included BMW, Daimler, VW, Audi, and Porsche. At these meetings, measures to curb the development of technologies that reduced the degree of CO2 purification in vehicles were discussed. The laws of the European Union forbid deliberately to carry out all works of the opposite ecological nature. 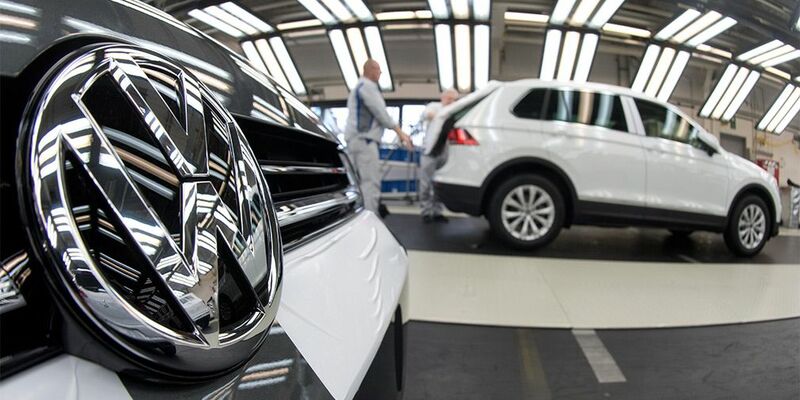 Volkswagen, as well as Daimler and BMW, probably violated EU competition rules. Now anti-monopoly investigations are being conducted against 3 world giants.